Happy days! Three more games come in out, with just one more on the last day of August. Today’s releases run the gauntlet of genres, so let’s get to it. Football fanatics, your time has come. If you haven’t jumped on the Gameday train yet, your shiny new year of Madden football is here. One of the most influential and longest running football series continues the pain train with all new features and modes. Next up for the more sophisticated gamers, we have Pro-Pinball: Timeshock!, the second pinball game in the series. Some really nice touches on this one, no need to tilt the machine. 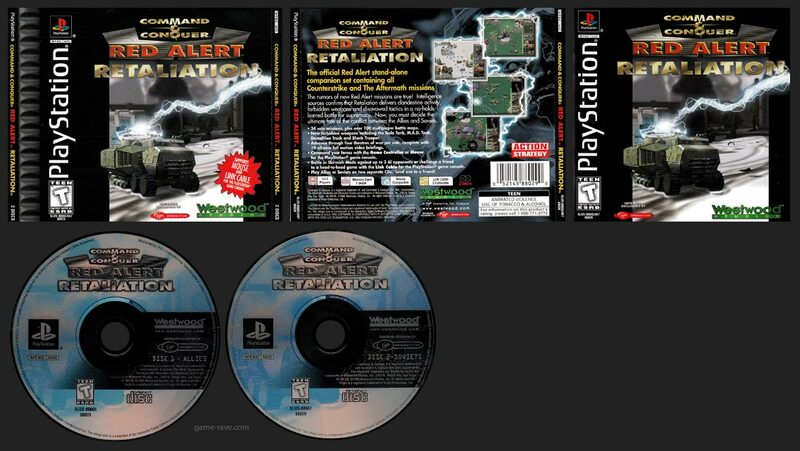 Finally, winner of the long-name-of-the-day goes to Command & Conquer: Red Alert – Retaliation. For fans who missed them on the PC, this brings together the Expansion packs of The Aftermath and Counterstrike to PlayStation as a single package, stand alone offering. Mouse support and link cable are included as well. Have at it, I’ll see you on the last day of August! This article is part of the Living History Project Celebration, which is living the PlayStation’s library release schedule in real time. Started during the 20th Anniversary on 9-9-2015, the project will last all the way till 2024! Follow us on Twitter for all the updates and additions! Command & Conquer Red Alert Retaliation, Madden NFL 99, Pro-Pinball TimeShock!.